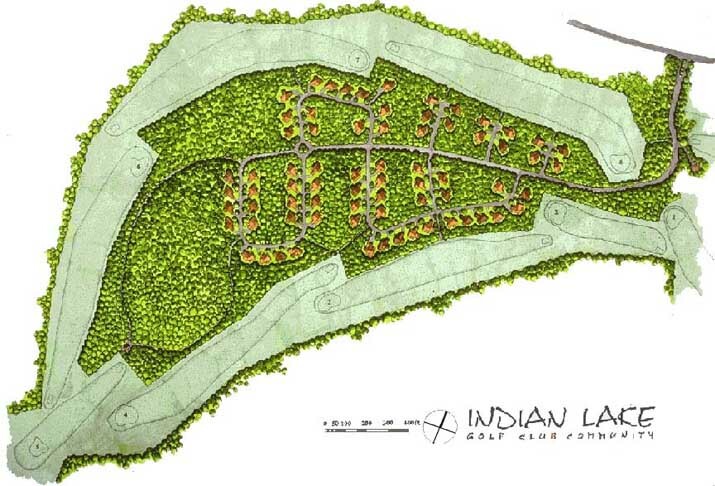 Indian Lake Golf Club Community is a 50-acre development of vacation homes designed to nestle an existing golf course surrounded by Indian Lake. 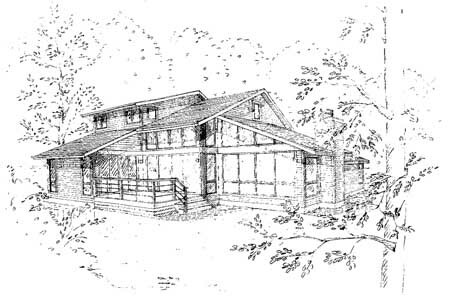 In the proposed design, development is sited to maximize the wooded nature reserve and to minimize infrastructure costs. 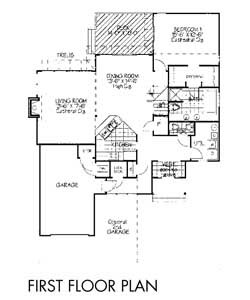 Tow, three and four-bedroom units are designed to create dramatic indoor spaces and are sited to optimize privacy.